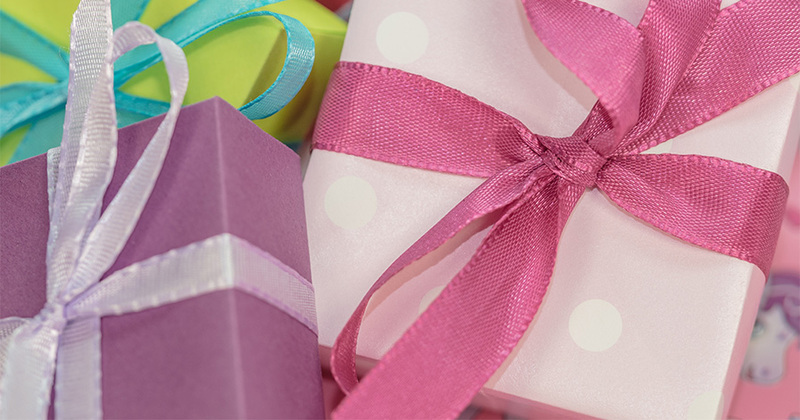 Coming up with creative birthday gift ideas is often the hardest part of shopping for that special person’s big day. While some people are harder to shop for than others, it’s always good to have a mental list of unique birthday gift ideas in mind when a loved one’s birthday is approaching. 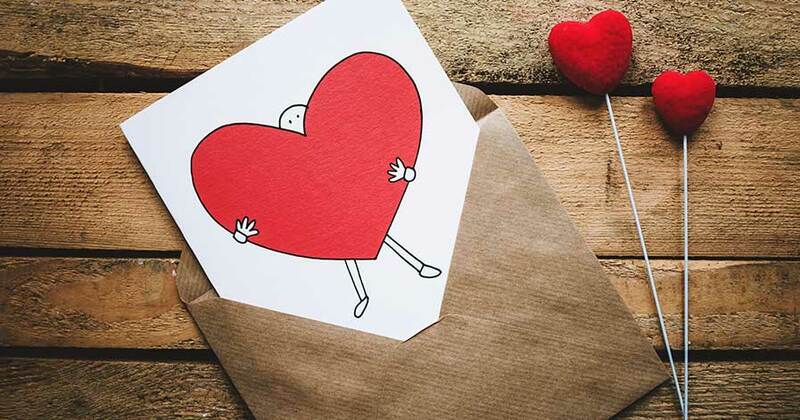 Of course, your list will be informed by the celebrant’s tastes and personality, but even so, there are some unique birthday gifts that you could give to just about anyone with full confidence that they’ll appreciate your thoughts and efforts. 16th birthday gift ideas: Because this is the year many teens will get their driver’s licenses, road-related gifts and car accessories are popular. It’s also the year girls celebrate their Sweet Sixteen, so sentimental gifts like birthstone jewelry and personalized perfume may be in order. Of course, if your budget allows, you won’t find a teenager in the world who would object to getting a car for their 16th birthday. If that’s too rich for you, it might be wiser to stick to a gift card so your finicky teenager can buy his or her own gift. 21st birthday gift ideas: For guys, personalized beer mugs, shot glasses or a bottle of fine wine make great 21st birthday gifts. Girls may appreciate them, too, but it’s never a bad idea to give a more feminine gift to a 21-year-old girl. A spa package or shopping spree, perhaps? 30th birthday gift ideas: For many people, is the year that carefree youth ends and adult responsibilities begin. Helping ease the transition by giving practical items, like financial planning software, travel accessories, bar sets and living accessories is a good way to go if you want to give the celebrant something they’ll actually use. 40th birthday gift and 50th birthday gift ideas: Over-the-hill gag gifts become popular once the birthday man or woman turns 40 or 50. These are well worth considering if you’re shopping for someone who’s exceptionally hard to buy for. If you’re in a bind, birthday gift baskets are appreciated by men and women of all ages. Consider these fall-back fail-safes if the person’s birthday is fast approaching and you don’t have much time to shop.